· Weight : 65 kgs. Approx. 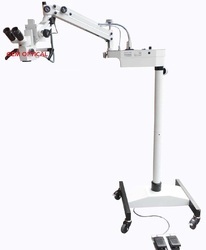 Looking for General Surgery Microscope ?